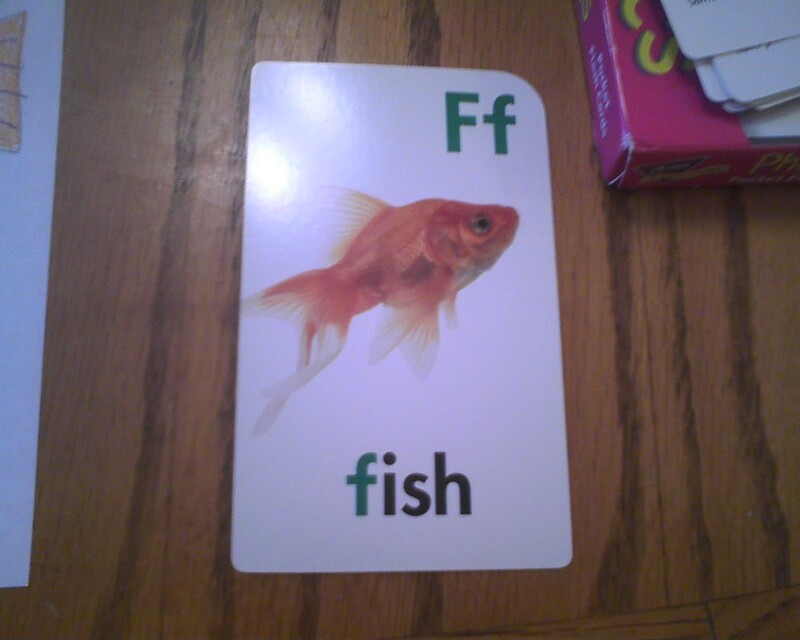 The highlight for our homeschooling day today was phonics cards. Hayli pulled them out because she wanted to play a ‘game’. I was surprised it wasn't candy-land or cooties. So we flipped through all of the vowels and the girls read all of the words on the back. Once we got to the consonants, they were totally done with that game but they had each read 13 words for the day. 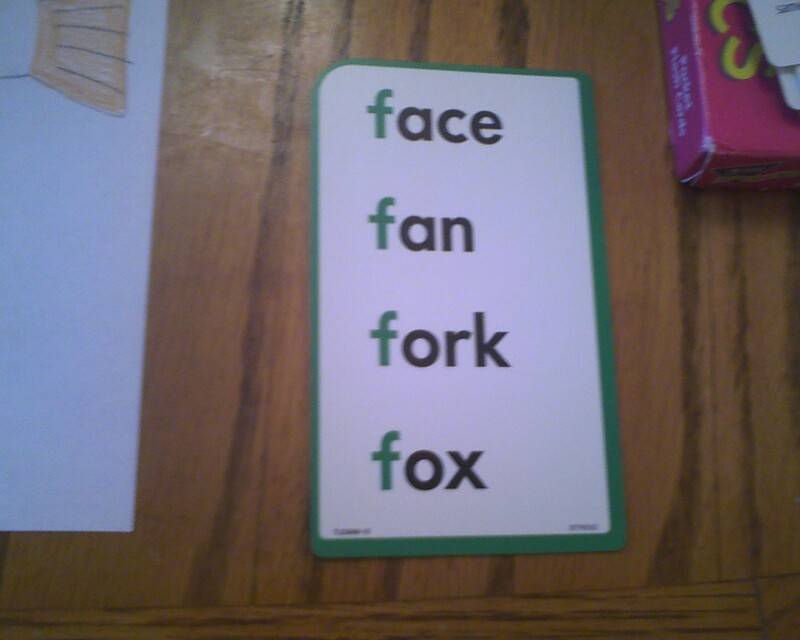 When we got to F, Hayli said “Its your turn to read one mommy" so I quickly read the words to her as fast as I could. 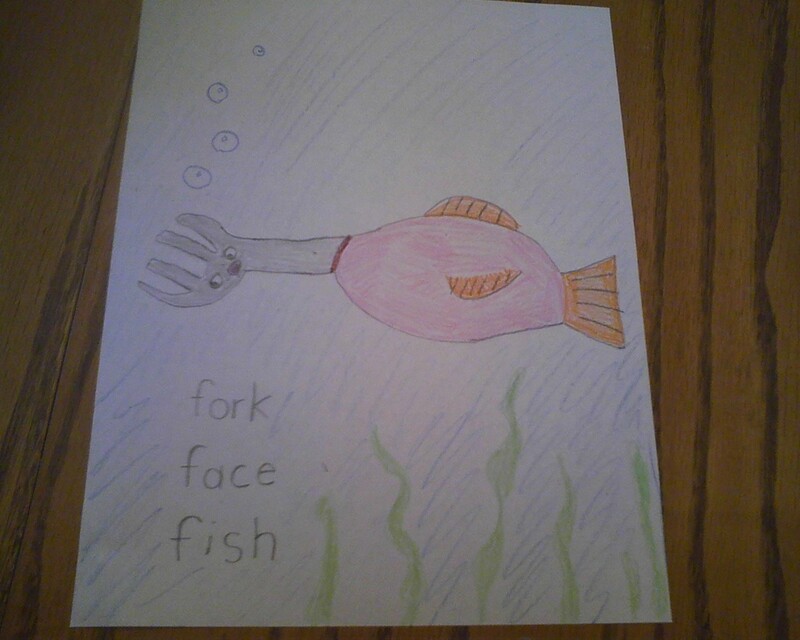 She found this hilarious for some reason and said “Fork- Face fish we should color that.” And so we did, this is what we got. 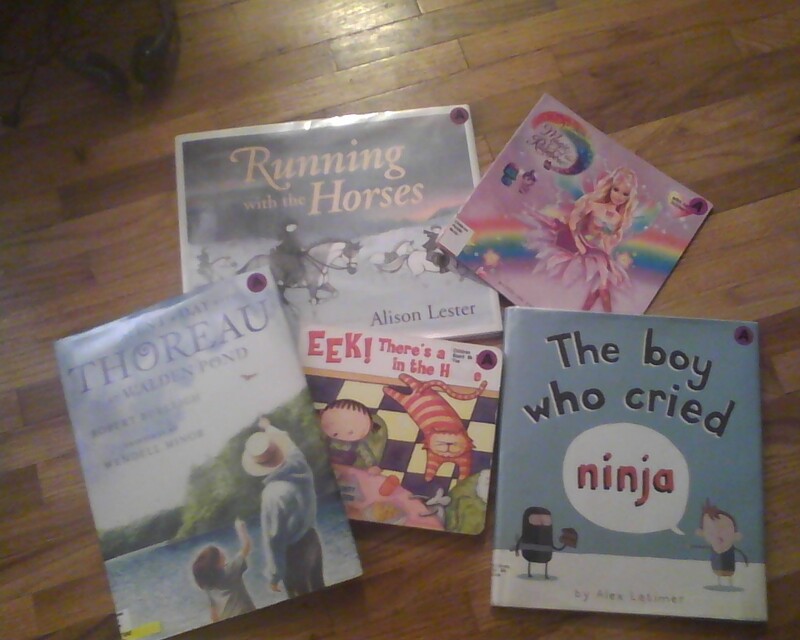 Before the phonics/game shenanigan, we were read some books from the library. One really long one was a fiction story about a true thing that happened in world war 2 and coincidentally about horses, Kairi’s favorite. The book was called “Running with Horses” by Alison Lester. It was inspired by the Lipizzaner stallions from the Spanish riding school in Vienna. In the story the girl doesn't leave behind a horse, and that same horse helps them survive their journey.. It has some serious moments with fires and gunfire, but overall a good read. Hayli said to me when the book was done. “Are there places like that... in this world?” I told her that there are probably similar places in this world. 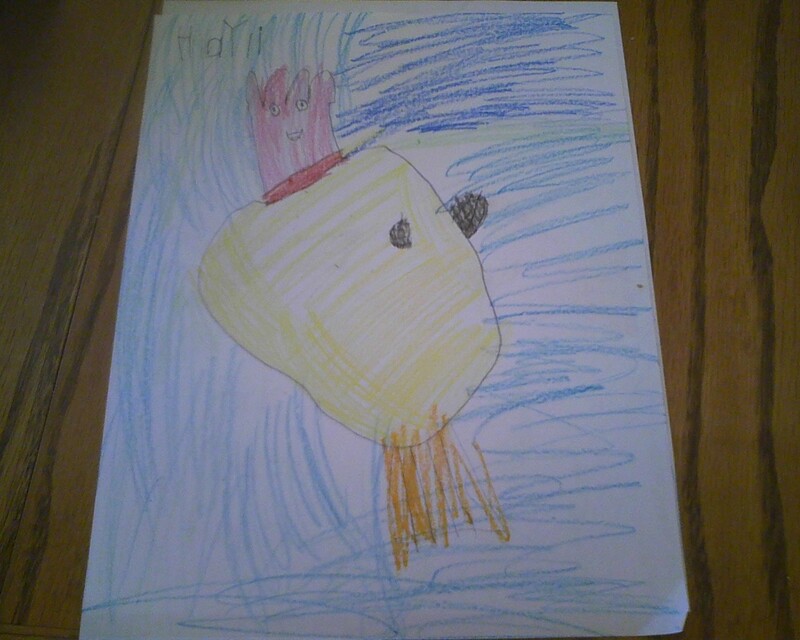 They seem to be learning so much at this age, my little sponges. 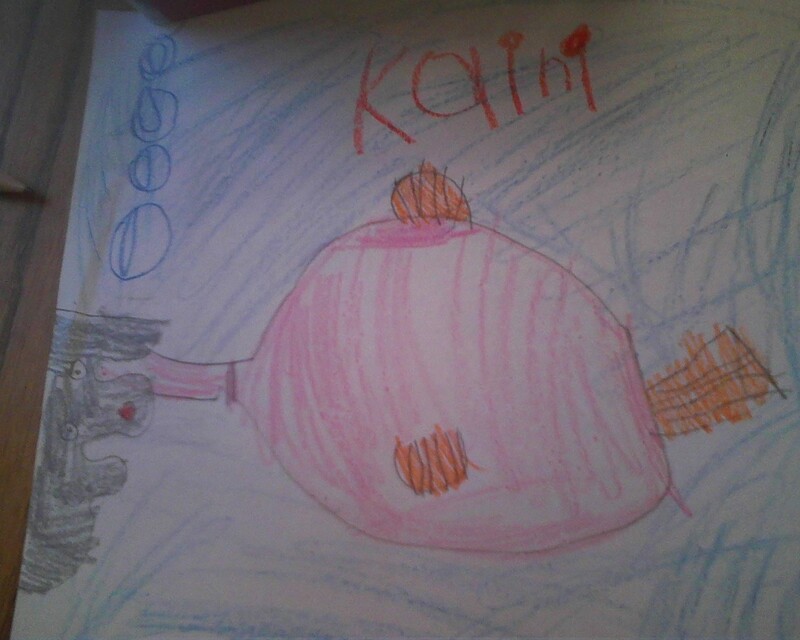 I want to teach them everything (age appropriate of course but not necessarily grade appropriate). After lunch I usually give them a choice of a show or a computer learning game from Nick Jr (Funny cause my husbands name is nick and they are technically his jr). 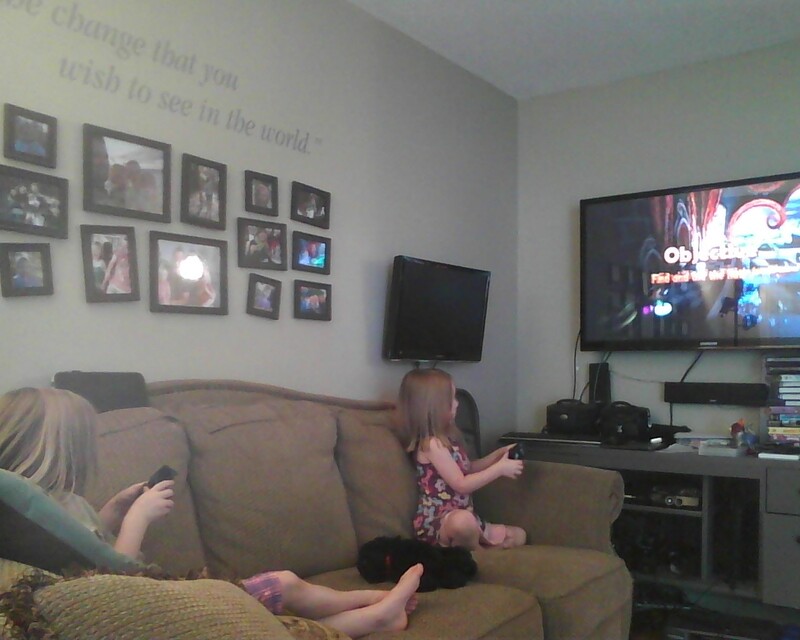 Today they chose Disney Universe on playstation 3,which Kairi got on her birthday. I read a couple of studies on how video games were good for coordination,concentration, processing skills and hand eye coordination. Oh and of course perseverance that’s what I need playing games, I’m no good at jumping/ timing jumps.